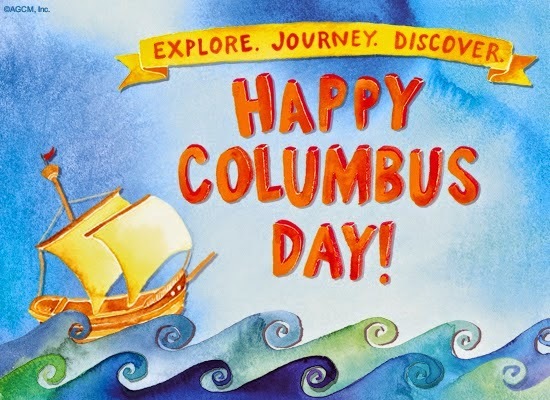 We will be Closed Columbus Day, October 12th. ← Fall Sale! 20% Off Jackets, Sweaters, Cardigans & Blazers!